Cleaning out your garden is a labor of love. But it’s not just about beautification. Those layers of leaves and debris can harbor disease pathogens and insect parasites. Sprucing things up will enhance your landscape, protect your plants and give you a sense of accomplishment. Oh, and one more thing. Recycling your garden scraps into compost can yield rich, organic soil for your garden. You don’t need a fancy compost bin to start the process. Give the Compost Sak a try. It’s lightweight, foldable and reusable year after year. Most importantly, it’s affordable. While traditional bins will set you back $70 to $200, the Compost Sak is only $39.99. This high-tech composting container has numerous advantages over wood and plastic options. Here are some composting tips for your Compost Sak. 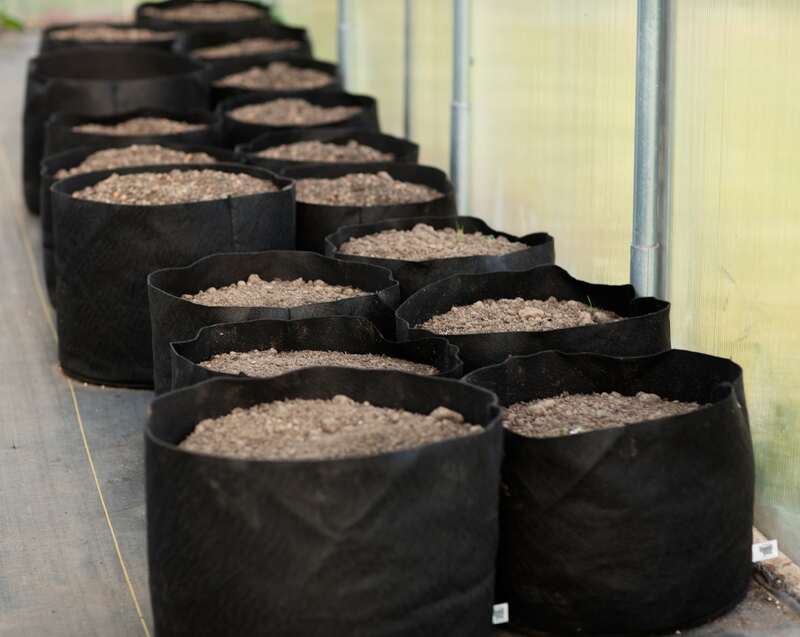 The Compost Sak is made from the same rugged, top-quality geotextiles as the Smart Pot®. This permeable bag lets air and water flow through the container to prevent overwatering and aerate the composting material. 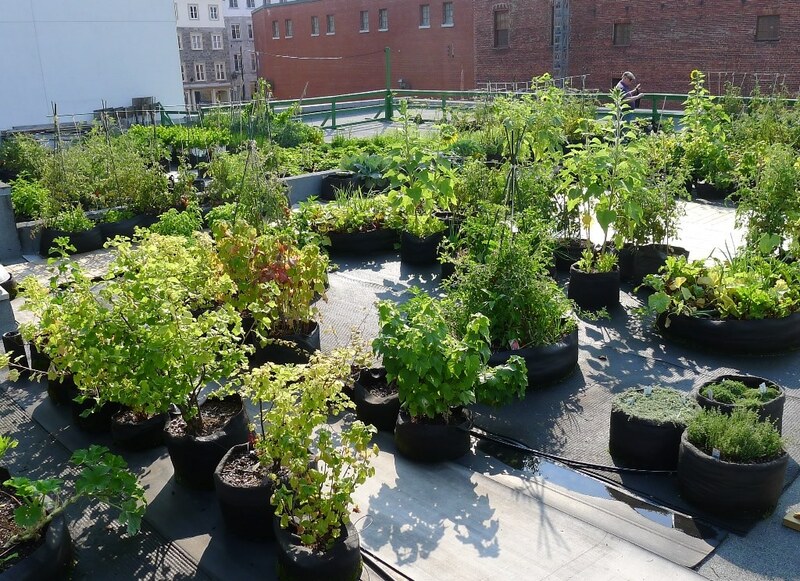 Maintaining the proper balance of air flow and moisture is crucial to creating nutrient rich compost. Because it’s lightweight, the Compost Sak is easy to move. Constructed from resilient materials, you can drag it, yank it or haul it around in a wheel barrow. The Compost Sak is convenient and built to last. 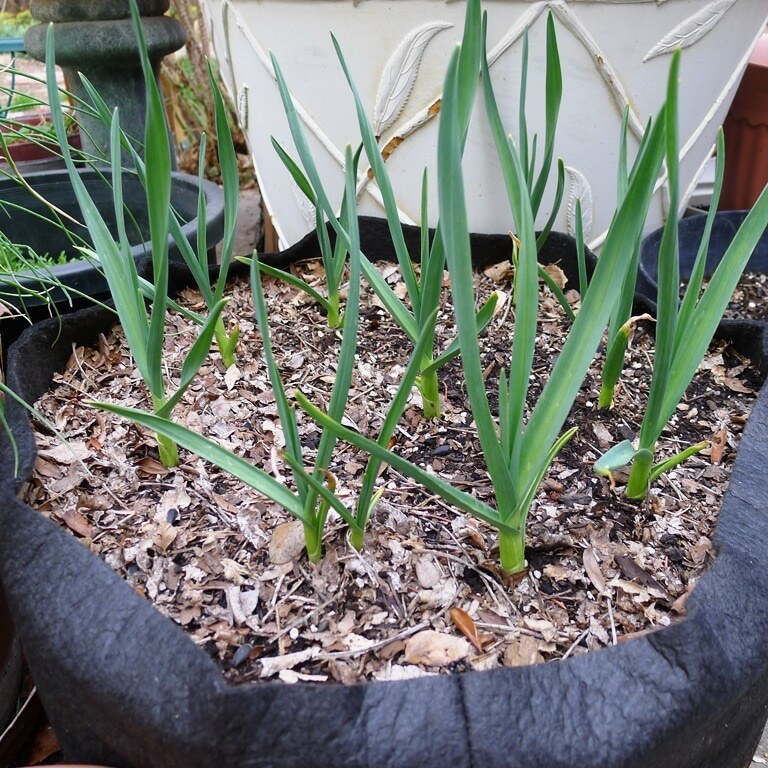 To set up your Compost Sak, unfold it and find a suitable spot in your yard. You’ll want a location that gets both sunlight and rain. When it’s firmly in place, anchor it with your first load of garden scraps. Wet leaves are a great addition because they’re heavy and bulky. Heap up leaves, lawn clippings, weeds and other garden scraps on top of your initial layer. And don’t leave kitchen scraps out of the party. Vegetables and fruit scraps, coffee or tea grounds and egg shells make great additions. Just remember the four no-no’s: meat, bones, dairy and poop. (Cattle manure is fine, but pet poop can introduce pathogens and parasites.) Remember, you’ll be handling your compost by hand. So don’t toss poison ivy or sumac into your pile. Every once in a while, stir your Compost Sak with a shovel or hoe. This aerates the mix and speeds up the composting process. But it’s not absolutely necessary. If speed isn’t important, just set it and forget it. The Compost Sak has a 117-gallon capacity. But you won’t want to fill it more than halfway. Remember, compost is rich, organic soil. It’s heavy. Once your bin is half-full, let it rest for a few months. If you don’t get much rain, water it every couple of weeks to keep beneficial organisms digesting your garden scraps. When it’s ready, use your composted garden scraps as a soil amendment, mulch or top dressing for your lawn. The Compost Sak can provide an endless supply of rich, nutritious compost for your garden. When you’ve cashed in your compost stash, why wait? Start the process again, and you’ll have a steady source of “black gold.” With help from the rugged, resilient Compost Sak, your garden will be looking great for years to come!